I grew up in the village and recently moved to Manchester to study for a Bachelor of Music degree in vocal studies and opera at the Royal Northern College of Music. My musical journey began at a young age, performing in the Saint Michael’s and All Angels Nativity Play. I’ve always loved singing. I took up the piano and bassoon at the ages of 6 and 8. As a teenager I taught myself to play saxophone and guitar. I performed with the Cardiff County and Vale of Glamorgan choirs and orchestras all through school and I’ve sung with the National Youth Choir of Great Britain and Wales from the age of 13. I’m currently in my first year of study at the RNCM under the tutelage of Antonia Sotgiu. 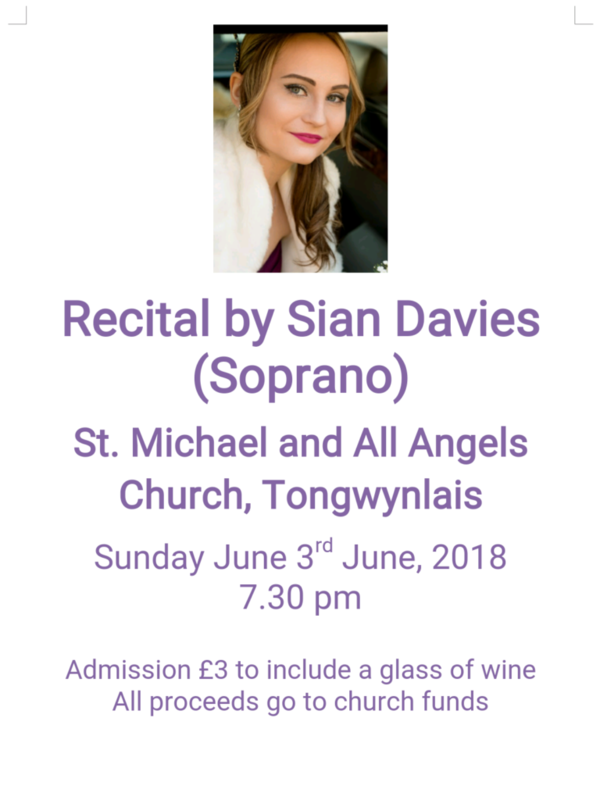 I’m coming home on the third of June to perform my end of year recital at Saint Michael’s Church at 7.30. Tickets will be £3 (with free wine in the church hall afterwards) and all proceeds are going to the church. 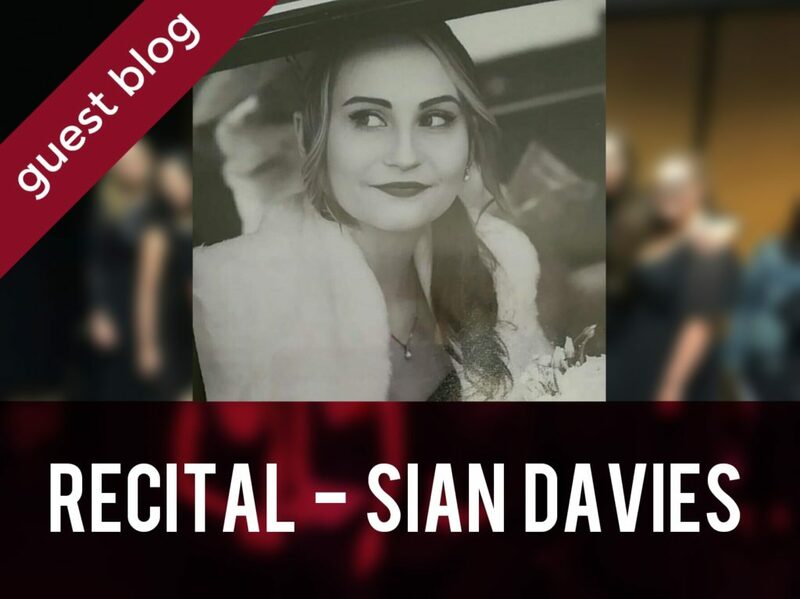 Like and follow Siân’s Facebook page.